Yet another talented three year-old from the Kris Lees stable, Your Song colt Gem Song showed his spring stakes potential with a fast finishing win at Rosehill on Saturday over 1300 metres. A homebred for Gooree Stud, Gem Song won his first two starts earlier this year and was then unlucky when resuming to finish third at Randwick on September 5. He very nearly had another hard luck tale after being held up for a run, but when angled into the clear by Jason Collett he sprouted wings to zoom home and win by a short half head. 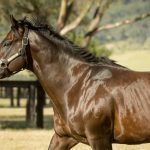 “He is a progressive type and might back up next week in the Dulcify over a mile and depending on how he goes he might head to the Caulfield Guineas,” Lees said. A half-brother to stakes-winner The Omega Man, Gem Song is out of the former crack racemare Beautiful Gem. 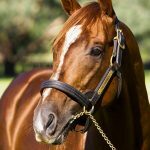 A daughter of Peintre Celebre (USA), Beautiful Gem won nine races for Gooree Stud highlighted by the Group II MVRC Sunline Stakes at Moonee Valley. 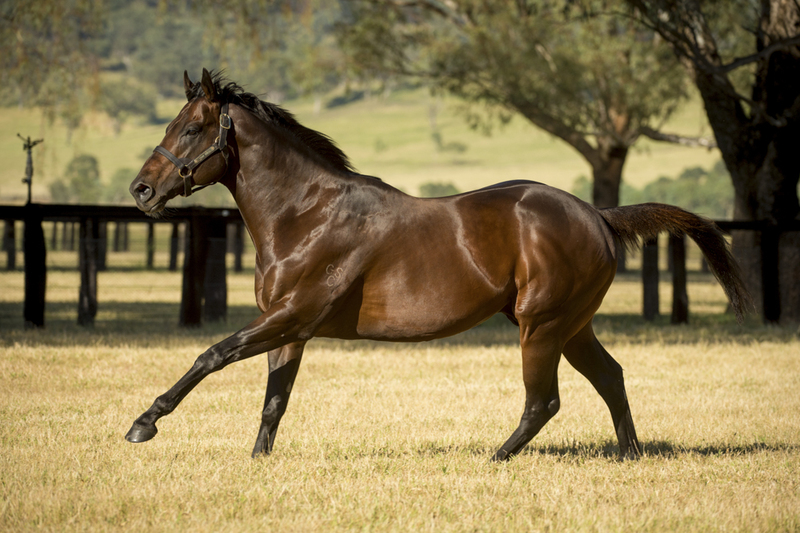 Your Song stands at Widden Stud this spring at a fee of $22,000 and was in the news earlier this week with another very promising winner in Hollaback Girl.